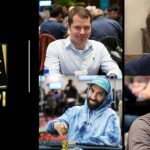 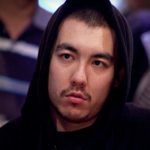 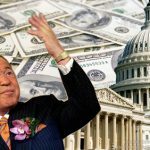 The names for the People’s Choice Award at Friday night’s Global Poker Awards ceremony have been released with familiar poker players make it on the shortlist. 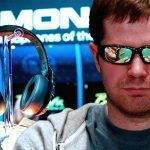 The WPT added a corvette to the Tournament of Champions prize pool; Jonathan Little better than Ivey; PartyPoker passport to success. 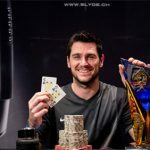 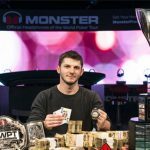 Josip Simunic wins the €10,300 High Roller, at the European Poker Tour Deauville, after beating Jean-Noel Thorel in heads-up action. 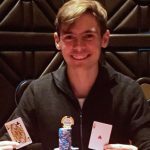 Jonathan Jaffe has defeated Sivagnanam, in heads-up action, to win the partypoker.net WPT Montreal Main Event at the Playground Poker Club. 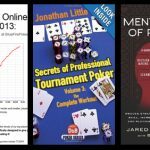 Jonathan Little sells his secrets to the world in the form of excellent training books such as Secrets of Professional Tournament Poker. 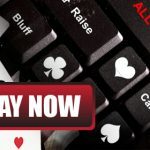 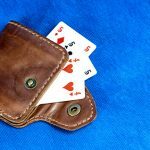 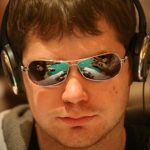 Lee Davy shares his thoughts on three poker books that have passed into his sub-conscious during the past few months.